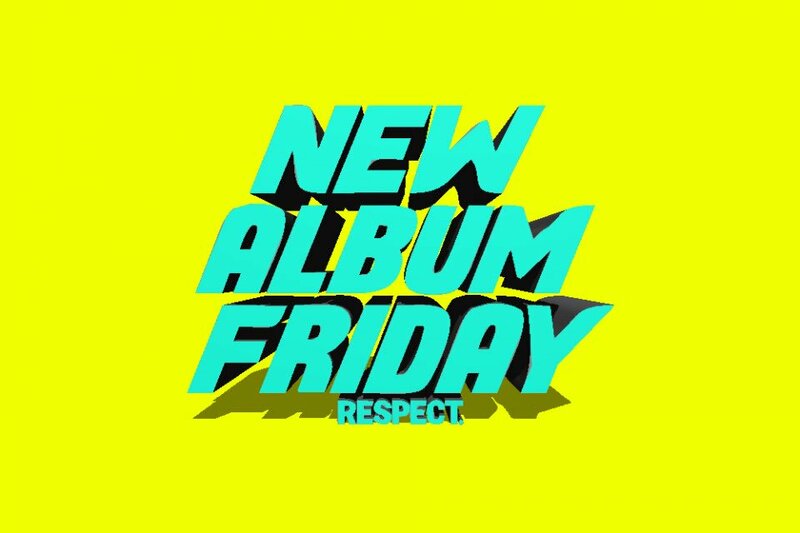 NEW ALBUM FRIDAY: Desiigner, Rae Sremmurd, Preme & More | RESPECT. Plenty of new music for your (Summer-esque) weekend (NOTE: I know it’s Sunday. We’re late. Enjoy the music and/or shut up). Enjoy below. Another L.O.D. project sees the light of day (see what I did there?). My own corniness aside, Canadian star Preme delivers his new album titled Light Of Day, which comes with 15 tracks and appearances from Lil Wayne, PARTYNEXTDOOR, Offset, Post Malone, Murda Beatz, DJ Mustard, Ty Dolla $ign and YG. Somewhat surprisingly, OVO boss and close friend Drake doesn’t show up on the tracklisting. As I’m about to do, you should press play on Preme’s latest ASAP. You can check out a few visuals from the man formerly known as P Reign below as well. Much in part thanks to Drake, Memphis star Blocboy JB has been sailing in the commercial realm thanks to tracks like “Look Alive,” A$AP Rocky‘s “Bad Company,” “Rover 2.0” (with 21 Savage) and more. Now, he delivers his new project Simi, named after a fallen friend that passed away on Mother’s Day. Following the slept-on Nickel Bag EP, legendary LOX member Styles P delivers a brand new album titled G-Host, his first since 2015’s A Wise Guy and A Wise Guy. Additional appearances include Oswin Benjamin, Nino Man, Scram Jones and more. This is probably the biggest release for the weekend. Not only did Rae Sremmurd deliver a dope new project as a group, they also delivered as solo projects: Swae Lee brought the Swaecation while Jxmmi gave us Jxmtro. Royce Da 5’9″ delivers the Book of Ryan. If you’re a Royce Da 5’9″ fan, you really don’t have anything to complain about. Not only did he just recently drop off the second installment of PRhyme alongside DJ Premier, he’s also blessed the masses with a new album of his own titled Book Of Ryan. In addition to the bars (and this being his most personal project to date), additional appearances include Eminem, Boogie, J. Cole (“Boblo Boat”), Pusha T, Jadakiss, Fabolous, Marsha Ambrosius and more. Press play below. Royce Da 5'9" Drops New Visual for "Cocaine" | RESPECT.